Despite the scorching heat, everyone put up their best show. I'm referring to this year's NUS Rag & Flag day. For some reason, which I can't really figure out why, I decided to join in the fun and support Science Fac for this year's Rag. Honestly speaking, I know no one there except for weidong and muslim. And today was the first time I saw this year's float. 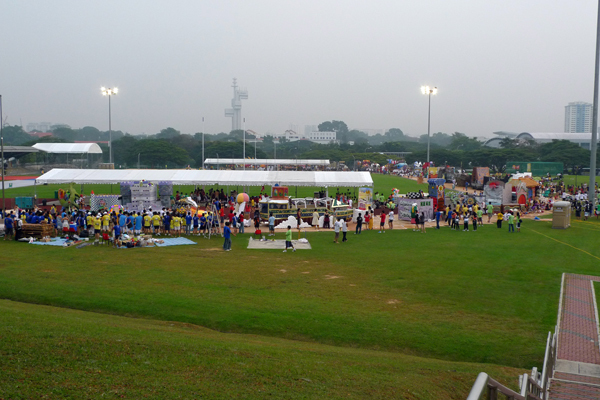 At 7.45am, everyone faculty and hall were busy preparing their float. 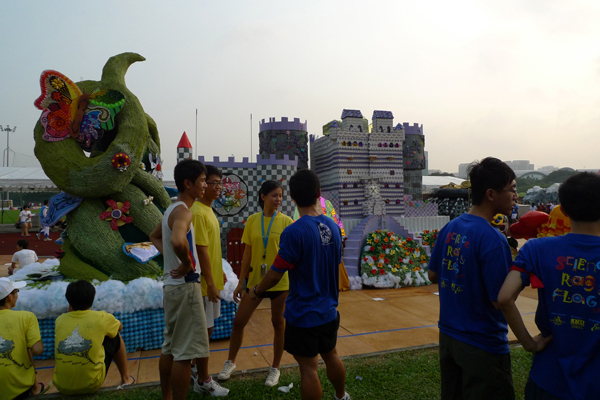 At the time when I reached, Science Fac's float was having the pre-judging. This year, Science Fac is the first float to kick start the event. The float is based on the story of Jack & the Beanstalk. The first part of are all the faculty floats, then some beneficiaries' performance, then the halls of residence's float. I truly admire the amount of effort the halls put into building their float. 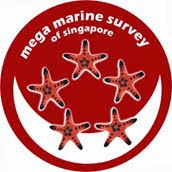 Afterall, they are fighting for a chance to showcase their float at next year's Chingay Parade. This year, Science Fac was not so lucky and we did not win a single thing. However, Science Fac did get the GOLD award for flag day and the questionable thing was that not a single word was mentioned during the whole event. I'm very sure that Science Fac will make a rousing comeback next year.